ABOUT THE CLIENT: Operational in over 60 markets around the globe and able to process mobile payment requests from over 4 billion phones, Boku is the largest independent mobile carrier billing company in the world. 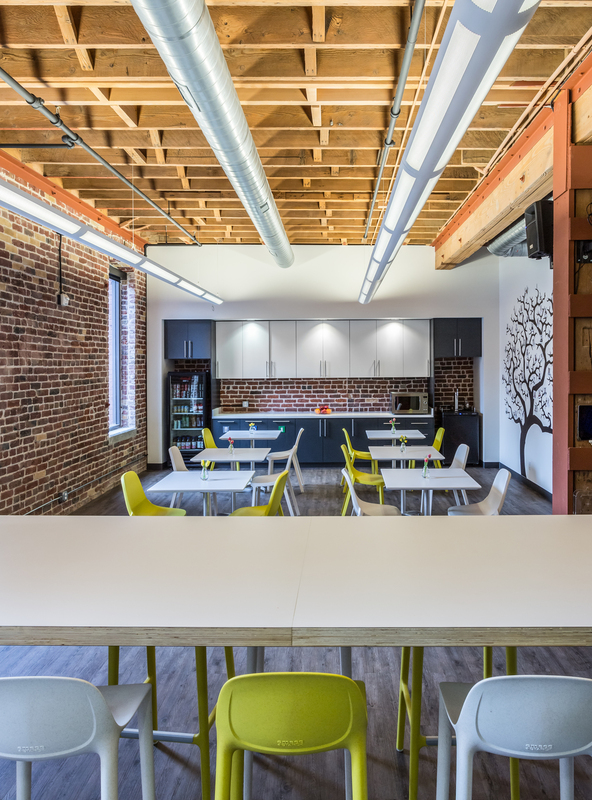 ABOUT THE PROJECT: In true startup fashion, the design for and execution of Boku’s full floor build-out in San Francisco's Historical Jackson Square District came together quickly! 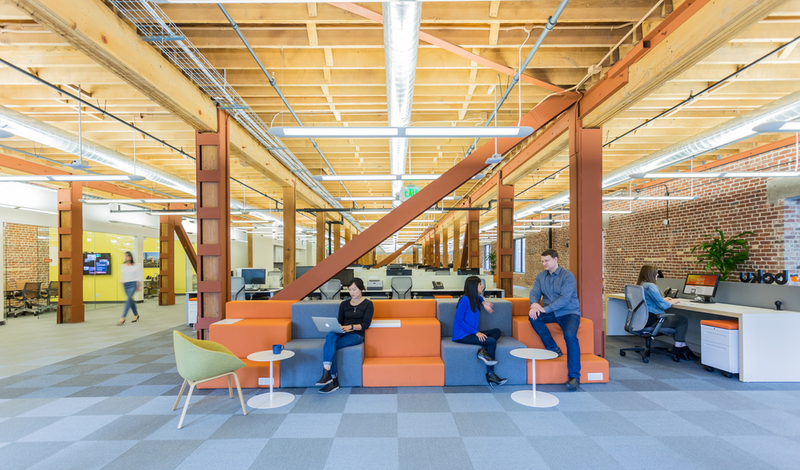 The project scope included relocating 80 employees from cubicles to an open concept space in a quintessential brick and timber building. The new workplace reinforces the company values and brand identity with easily reconfigurable open areas for all-hands events and impromptu collaboration.